The service — all of it legal — begins as early as eighth grade, as students are steered toward picking the right classes and extracurriculars to help them stand out from the crowd. Then comes intensive preparation for the SAT or ACT, both “coachable exams,” explained Brian Taylor, the company’s managing director, followed by close editing of college essays. 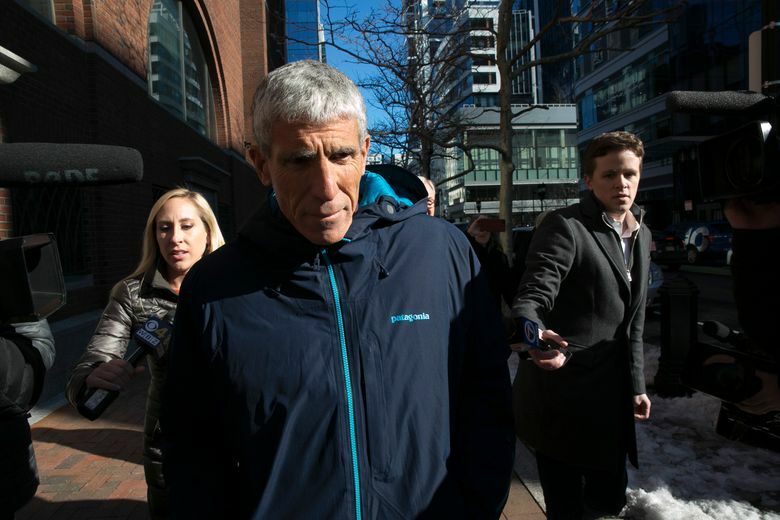 The fallout from the college admissions scandal announced by federal prosecutors last week was just beginning for the accused on Wednesday. Wealthy parents charged in the case began surrendering to authorities. 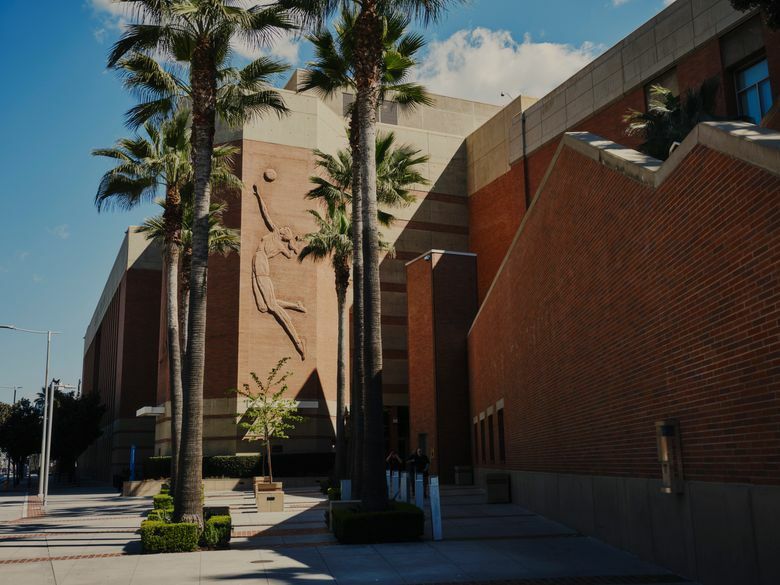 And consequences also loomed for the students, as the University of California, Los Angeles, and the University of Southern California, both of which had athletic coaches named in the indictment, vowed to punish anyone connected to the scheme. But there is also a perfectly legal world of gaming the college-admissions process by doing everything from picking advanced classes, choosing the right sport, giving donations and turning to the multibillion-dollar industry of test prep, college-essay editing and advice on how to produce the perfect application. Every aspect of a teenager’s life can be managed and shaped into a persona catered to please the exacting eye of a college-admissions officer. Parents might pay $300 for a standard, hourlong consultation with an admissions expert or donate tens of millions to schools, with the hope of winning special consideration for their child’s bid for a spot at a top school. 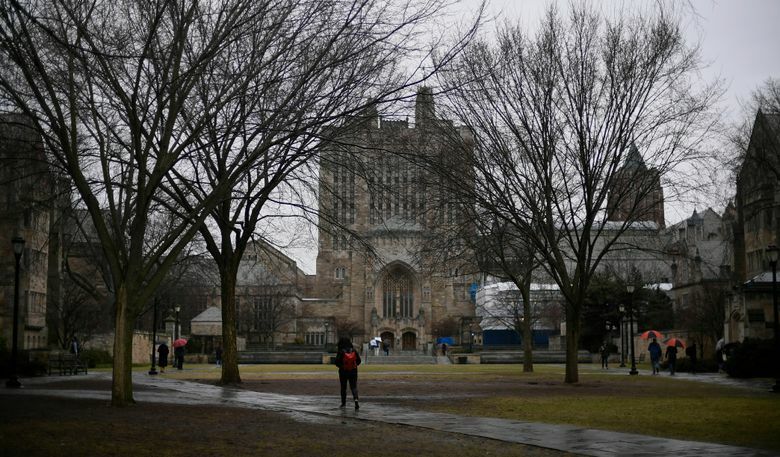 Revelations about these practices, sometimes only whispered about, risks breeding more cynicism toward American higher education at a time when elite college admissions are already under the microscope, with multiple schools facing inquiries into their affirmative-action and legacy admission policies. And they reveal the degree to which parents up and down the income ladder have become fixated on college acceptance as a ticket to their child’s financial security. 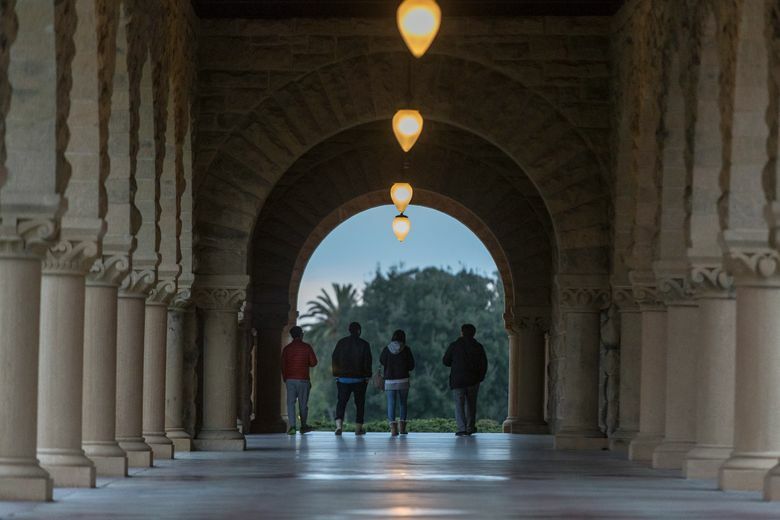 “Private college consulting is almost like the Wild West,” said Alexis Redding, a visiting scholar at the Harvard Graduate School of Education, who has written about the “extreme pressure” the college-admissions race can put on students and families. Many colleges in recent years have made standardized-test scores optional for students applying for admission, an acknowledgment that test scores can simply be a reflection of how much families are willing to spend on tutoring. 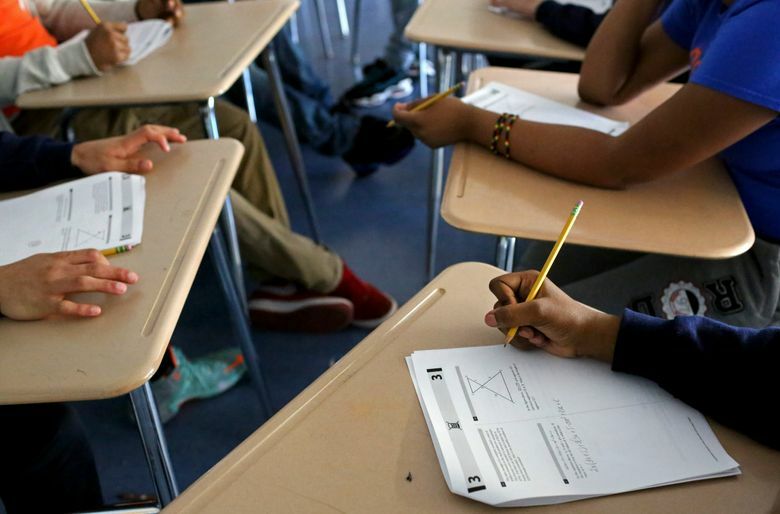 Removing the emphasis on the tests is one limited way schools are trying to expand access to students who can’t afford pricey help. While many consultants adhere to optional ethical guidelines set out by national professional associations, some consultants do not, Redding said. With the many legal means to seek preferential treatment for one’s offspring, the Hollywood stars and business moguls named in Tuesday’s indictment seemingly had other ways to exert influence over the process. But in recent years the costs of pursuing special treatment for an application have moved beyond comfortable reach even for the rich. A donation to an Ivy-caliber school would have to be valued at $10 million or more to earn an applicant truly special consideration beyond their merits, according to several experienced college-admissions consultants. “It’s not guaranteed,” he said. 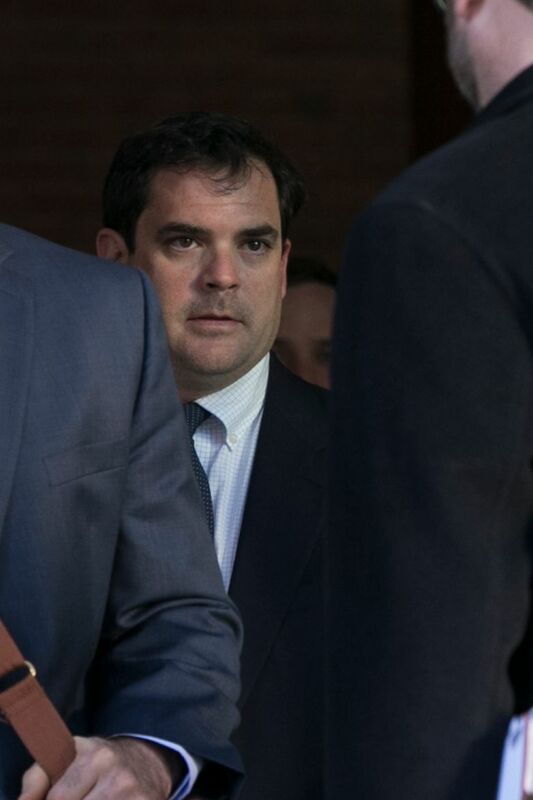 Certainty appears to be what parents were seeking when they hired William Singer, the consultant who pleaded guilty on Tuesday to charges of racketeering, money laundering and obstruction of justice. “I created a guarantee,” Singer said in a Boston courtroom. According to court papers, Singer also promised parents that their children would get an ACT score in the 30s, or a 1400 or better SAT score. Consultants who abide by the law can never offer a promise of admission to a specific school, said Taylor, no matter how much they charge or how much a parent is willing to donate. “If they tip you off that they have connections with admissions officers, that’s a red flag,” he said. In some cases, according to federal prosecutors, Singer and parents conspired to reduce the role of school-guidance counselors in the process, since those counselors knew the students’ true academic and athletic records. Singer even falsified some students’ ethnicities, according to authorities. Some families and students perceive their racial backgrounds can hurt or aid their chances of getting into schools that consider race in their admissions decisions. Accusations of untoward behavior, short of lawbreaking, are not uncommon in the world of high-priced admissions consulting. The large size of Ivy Coach’s fees caused it to be kicked out of one industry association. Some students said they had mixed feelings about their experiences with consultants. Alex Cui, 20, said his parents, Chinese immigrants living in Toronto, spent $15,000 on a college-consulting firm that advertised in Chinese-language magazines and newspapers, offering an Ivy League entry to immigrant parents anxious to get their children into good colleges. Cui said their investment bought him a three-day college admissions workshop at a hotel conference room, plus regular meetings with a private admissions consultant who recommended which extracurriculars to pursue and which to discard to build a personal narrative for his applications. But Cui said the consultant was relentlessly critical about topics like Cui’s college entrance essay — about his experiences at the International Chemistry Olympiad — and caused Cui so much stress that he stopped meeting with him halfway through his 12th-grade year. He was accepted to the California Institute of Technology, where he is a sophomore majoring in computer science. He said his college counseling was probably not worth the $15,000. “It was just a lot of criticism that was not helpful,” he said. Redding of Harvard said she worried that the attention on the case last week would cast a negative light on the entire college-consulting industry, which, she added, had taken strides in recent years to police itself. 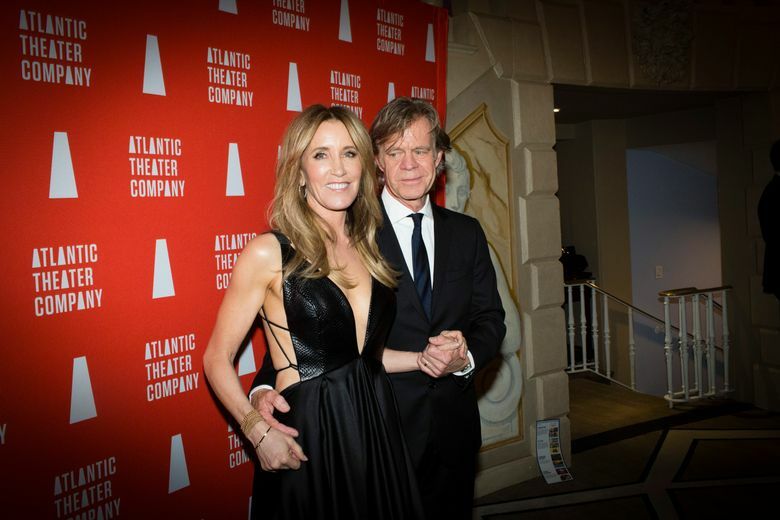 “There are lots of good actors here who get overshadowed in a case like this,” she said. The education-consultants industry has tens of thousands of practitioners, serving both students and schools, according to the research group IBISWorld, which estimated the sector’s annual revenue in 2018 at $1.9 billion. The growth of private consulting has been driven, in part, by a shortage of guidance counselors in public schools. During the 2015 to 2016 school year, each public-school counselor was responsible for an average of 470 students, according to the group. There is a wide range of prices in the field. In Boca Raton, Florida, Naomi Steinberg runs a “super premium boutique” where the yearslong college-planning process often starts in ninth grade and can end up costing families $10,000 to $15,000. “You’re trying to make sense of a system that can’t be made sense of,” she said. 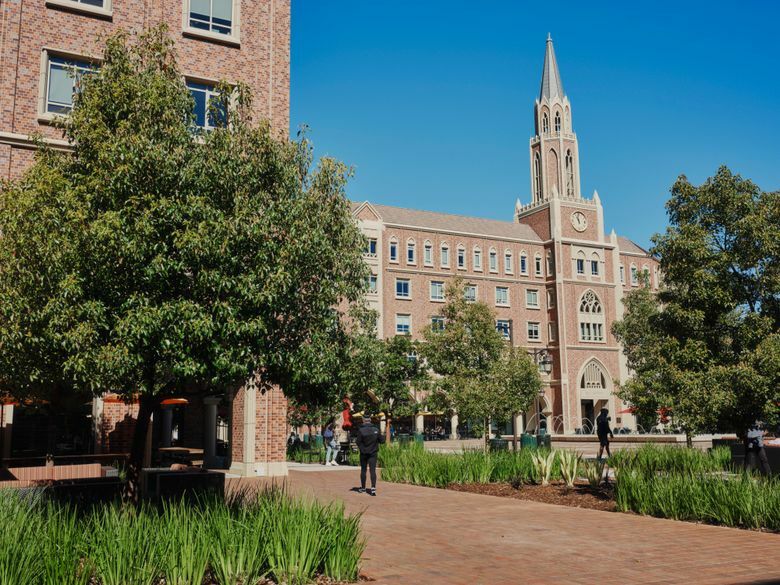 Mercer, the Santa Monica consultant, works within the mainstream of the field: He charges between $300 and $7,000, depending on a student’s needs and how early in the process he is hired. He previously worked in the admissions office at USC, and he said he was shocked that the school was included in the federal indictment. While the extreme behavior detailed by federal prosecutors last week could breed concern among families who intend to play by the rules, Mercer says his message to clients will remain the same: that the name brand of a college is far less important than finding a good fit for a student.